Congress leader Anand Sharma, after CWC meeting, says: "The whole country is standing united at the time of atrocities. Rahul Gandhi has given a clear message to the people related to such incidents that the entire country is united." "Congress is clear that the constitutional rights are constantly being violated... There are attempts to project a different picture of India as against the ideals on which the constitution was formed." 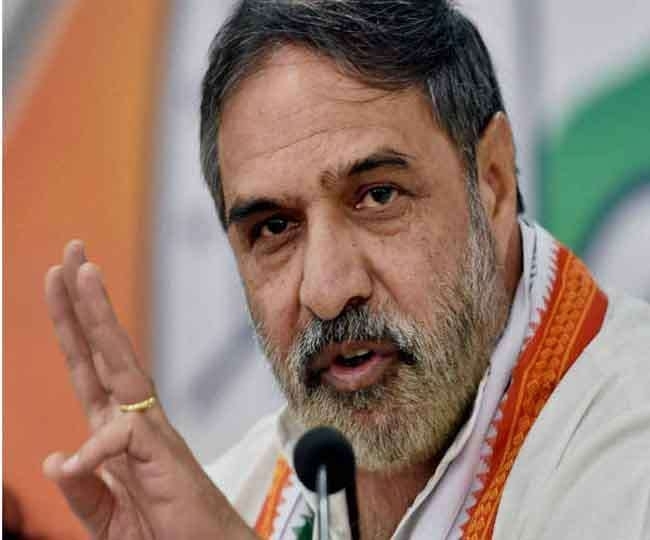 “Congress reaffirms its fight to uphold values espoused by Gandhiji and fellow freedom fighters of an inclusive India,” says Congress leader Anand Sharma after CWC meeting.